He or she who yak’s is sacred, whether at 3 a.m. or in anonymous motels or on Sundays. Everyone yak’s or wants to yak or has heard someone yak, & not w/o sympathy. The yak in Corso’s “The Mad Yak” suffers; therefore, to yak = to suffer. 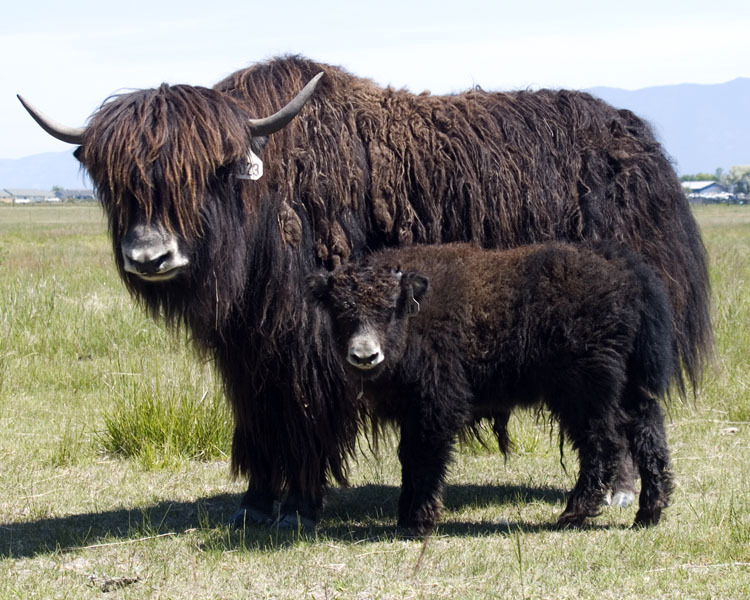 Someone who yak’s can be warm in the winter, even w/o the warm body of another. Someone who yak’s is sufficiently tantric for someone else who is beginning to think in terms of warmth, & light, & not another. Before there was yak, there was much merriment, often w. powerful narcotics, such as dope & saxophone & objectified women. The yak is the return of merriment, in the form of suffering. The yak offers an annulment of merriments past. Someone who remembers the yak, remembers Eden.